Well this is certainly a relaxed way to plan your next holiday. Naturescapes – The Collection is the latest app from the New South Wales National Parks and Wildlife Service (NPWS). 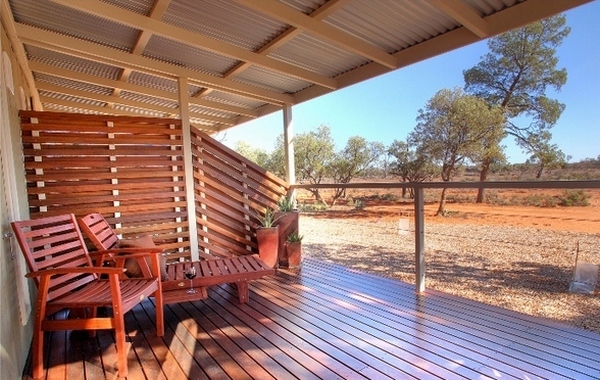 The app showcases the very best places to stay in NSW’s national parks and no, it’s not all about pitching a tent these days! 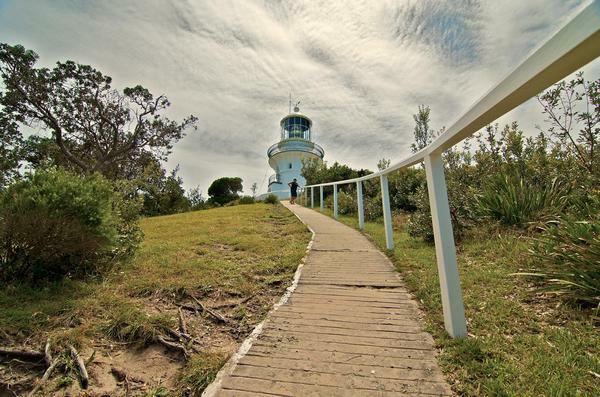 A restored historic lighthouse, homesteads, re-imagined beach shacks and a restored colonial quarantine precinct are just some of the options available for your next overnight stay in natural areas protected by the NSW NPWS. 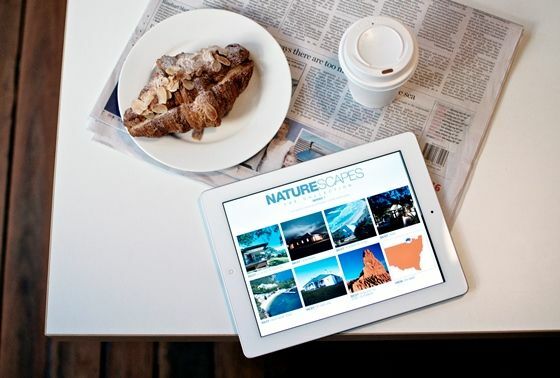 Naturescapes – The Collection allows people to book accommodation instantly and after a quick browse through the destinations on offer, there’s no doubt that they break the stereotype of staying in a national park (which for me has been tents, ‘digging holes’ when nature calls and going without a shower). The various places to stay offer guests a unique travel experience although it’s the spectacular surrounds that will make your ‘naturescape’ truly memorable. 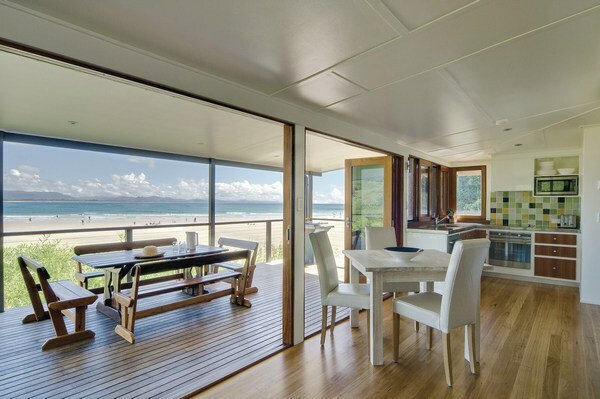 There’s the stunning beaches and sand dunes of Byron Bay, where you can stay in the Cape Byron Lighthouse Keeper’s Cottage or one of four beachside cottages (above), to the wilderness of the Oxley Wild Rivers National Park where guests can stay in the East Kunderang Homestead on the Macleay River. 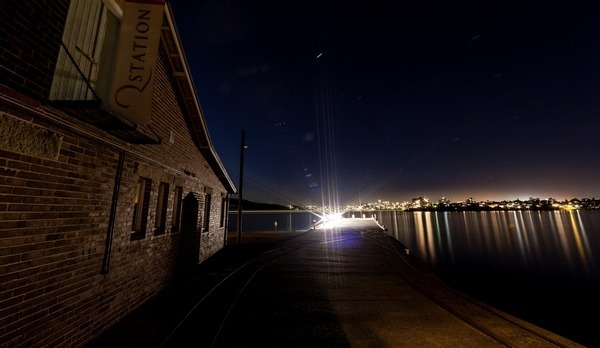 For a ‘city break’ with a difference, Q Station on Sydney Harbour, east of Manly, offers a very different perspective on Sydney’s Aboriginal and colonial past (shown below). The app includes short video tours, slide shows and lots of useful information presented in a very appealing ‘glossy magazine’ format. I particularly like the ‘Natural High Fives’ – the five ‘must-sees’ for each location. With a few exceptions, the ‘Natural High Fives’ are all suitable for families and include activities such as dolphin spotting at Port Stephens and fossil walks along the Ulladulla rock shelf to walking the pram-friendly Mount Kosciuszko boardwalk or discovering glow worms in Lithgow. Naturescapes – The Collection is a free app for iPad and is available via iTunes.